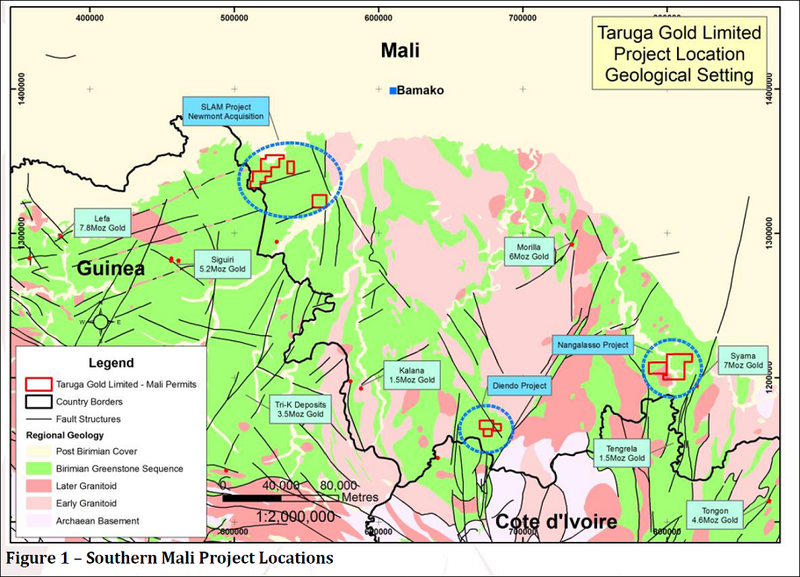 Our latest investment has numerous, high grade drilling targets over multiple projects in Mali, Niger and Cote d’Ivoire. 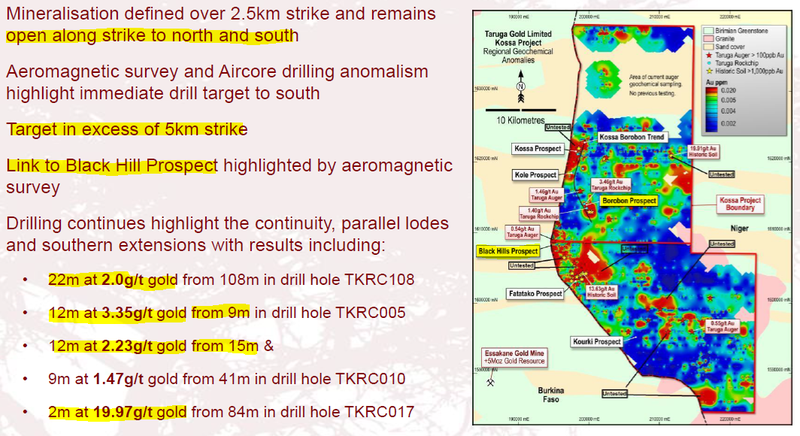 The targets are truly large scale, with strike lengths of up to 10 kilometres, across 4,000km 2 of 100% controlled exploration ground. What makes this story especially compelling is that several of these targets cover large areas of shallow artisanal mining – and yet have never been drilled. This all happened shortly after commencing a gold drilling campaign in Mali, West Africa. Frank also had a major role in the strategic and operational development of Allied Gold... And now he is leading the charge at little old TAR. Are you a TAR investor and want to spread the word? Analyst reports are only one source of information we use when we analyse stocks – these reports don’t always get it right. 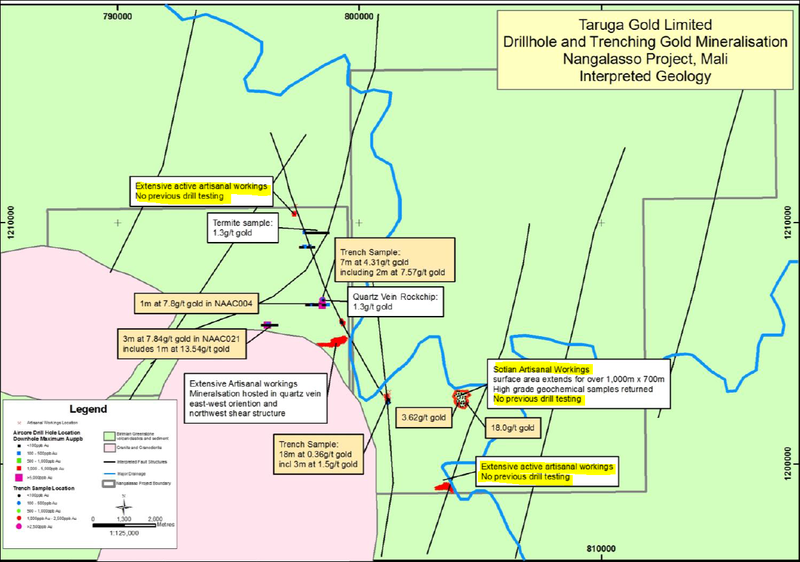 As you will see in the map below, TAR’s Nangalasso tenements cover multiple, large, undrilled, high grade, near surface gold occurrences, over a strike length of 10 kilometres. Here, local miners are literally pulling out gold with rudimentary hand tools – you can see in the photo at the top of the page... not surprising given soil samples of 18g/t gold , and trench assays including 7 metres at 4.3g/t gold. As well as these undrilled artisanal workings, there are other prospects that have been drilled, returning shallow intersects of 3 metres at 7.8g/t gold, and up to 13.5g/t gold, amongst others. These intercepts will also be followed up... but it’s the virgin, undrilled targets that we are really looking forward to. With a plethora of producing mines in the region, there is every reason to be optimistic about this upcoming drilling program. 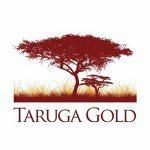 TAR’s Nangalasso Project concessions are located just 15km from the 7 million ounce Syama gold mine operated by Resolute Mining. This is in addition to being along strike from the 1.5 million ounce Tengrela deposit discovered by Perseus Mining. Perseus is valued at $130 million, and Resolute at $150 million. 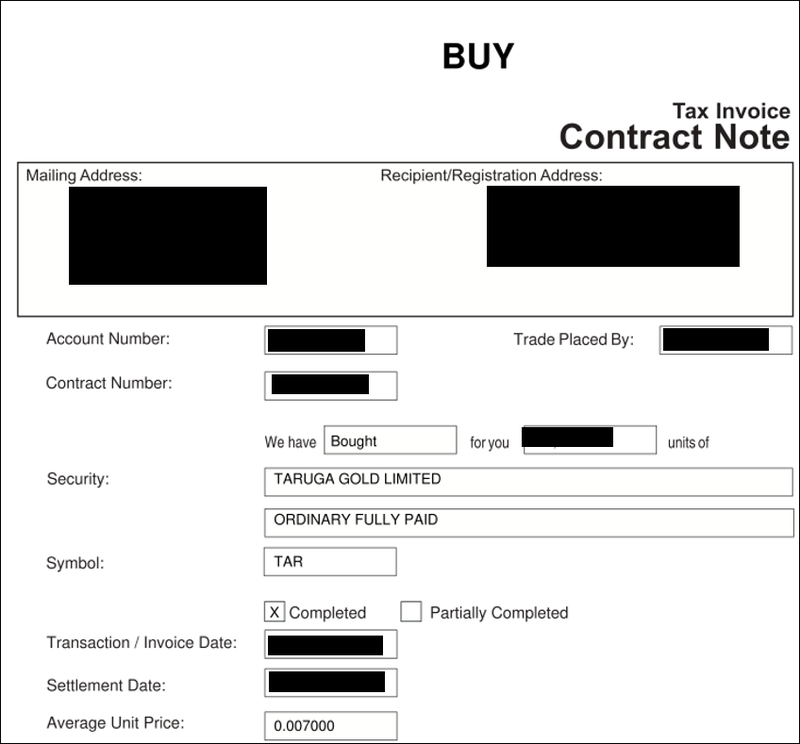 TAR is capped at a mere $3 million... Big finds are relatively common in this region... on top of Syama and Tengrela, TAR permits are surrounded by numerous other multi-million ounce gold discoveries. These include the 6 million ounce Morilla, the 3.5 million ounce Tri-K, the 7.8 million ounce Lefa, the 5.2 million ounce Siguiri, and the 4.6 million ounce Tongon deposits. Including Syama and Trengala, tiny TAR is surrounded by no less than 8 separate multi-million ounce gold deposits holding over 32 million gold ounces. The artisanal workings that TAR will be drilling beneath include a massive 700 metre by 1km area, with grades within the shallow workings of 18g/t gold. Absolutely nil previous drill testing has targeted this area and the potential for primary mineralisation underlying the surface anomalism is high. 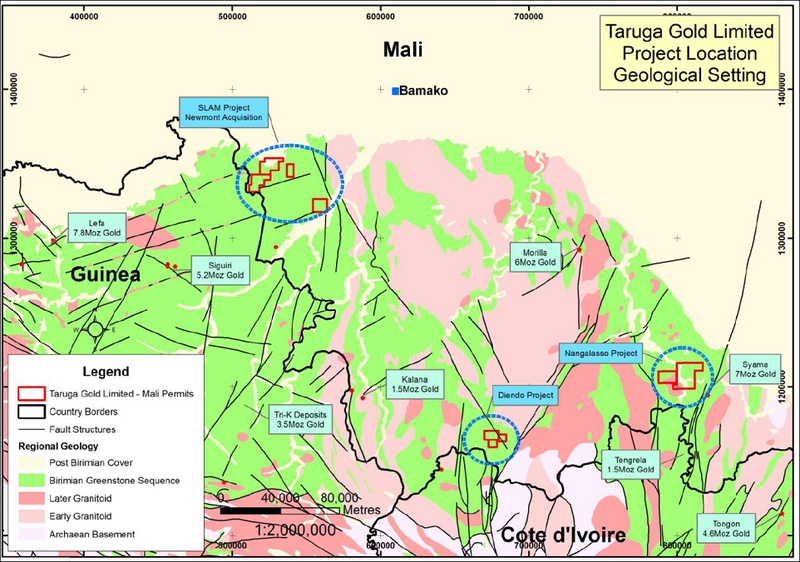 In addition to the drilling at Nangalasso, TAR will also be drilling at its SLAM project in Mali. 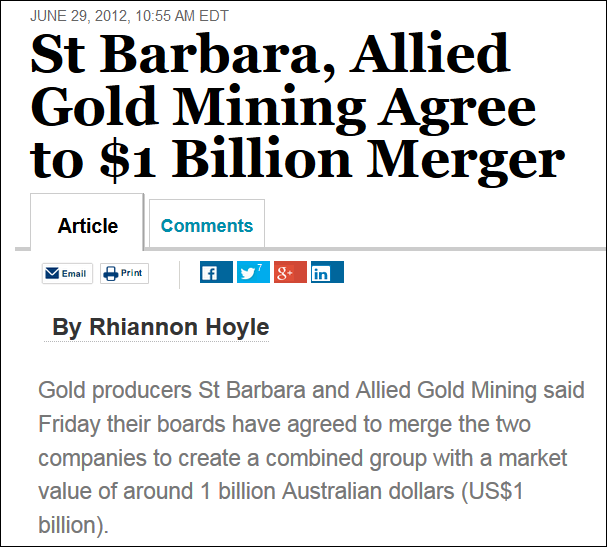 TAR acquired 100% of the SLAM Project in November 2013 from Newmont Mining Corp, which is capitalised at over $11 billion... quite a coup in itself to gain control of this asset. Initial geochemical sampling by Newmont defined a number of highly anomalous zones with up to 6.4g/t gold. With walk-up targets pre-selected by a multibillion dollar gold producer, drilling here may cause a bit of a feeding frenzy in its own right. As well as the imminent drilling in Mali, TAR have just been granted an additional concession, bringing their total to five in Cote d’Ivoire, and now hold approximately 2,000 km 2 . Field work is already underway now, with a view to rapidly identifying high priority drill targets in the near term. The Tiebissou concession (to the east on the map) is along strike from operating mines at Agbaou (Endeavour Mining) and Bonikro (Newcrest Mining), immediately south of a Resolute Mining concession. Similar to the Mali assets, it too has extensive artisanal workings, and strong geochemical anomalies. With 20km of prospective strike length, we will be watching progress here with interest. At Korhogo, there are more artisanal workings, plus this concession is next door to drill campaigns conducted by $130M capped Perseus Mining. If drilling shows this mega-system to be strongly mineralised, TAR shareholders may have yet another major catalyst for a potentially steep ride. 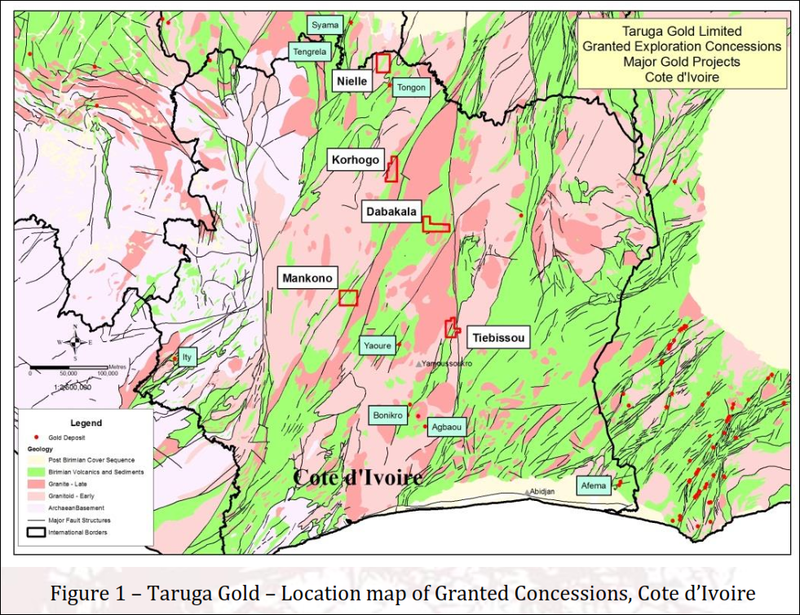 This landmark campaign will test extensive, high grade gold prospects and giant gold-copper-porphyry targets, in two of West Africa’s most prolific mining provinces. With a miniscule market cap of just $3 million, even a modest discovery could warrant a sustained appreciation in share price. But of course we are hoping for much more than just a modest discovery... Yes, it is early days for TAR – there is a chance they may not find much in this drilling campaign. One reason we have invested in TAR is the sheer number and size of multi-million ounce gold deposits in the immediate vicinity of their multiple high impact drill targets. 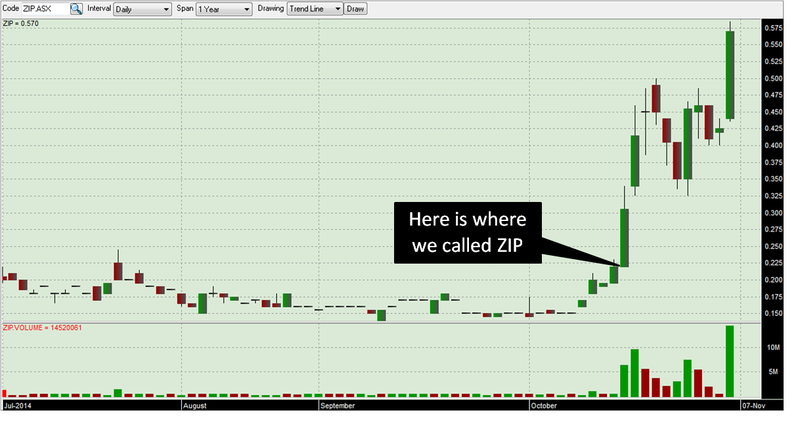 When the drill bit hits the ground, the market could sit up and take notice, and with good reason. Plus, in the event of a major discovery, TAR’s Frank Terranova has the skill set and the contacts to turn the find into a profitable mining operation. TAR is a baby elephant if ever we’ve seen one.